The Third Newsletter of the CNHH was sent out to the membership and subscribers this morning. The full text of the bulletin can be read below. This update addresses new members and news from the membership, past and future events, publications, and conferences of the Network, and the future research projects and funding. 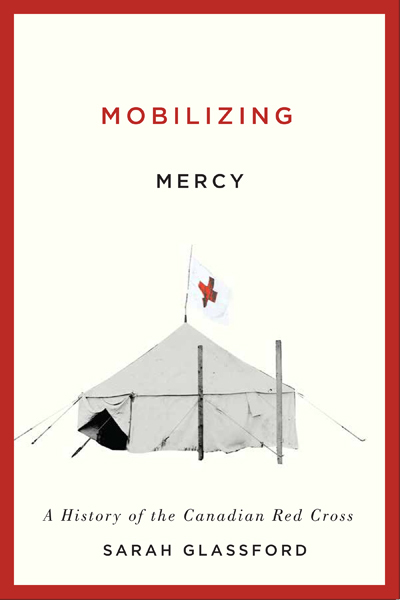 The Canadian Network on Humanitarian History is pleased to announce the publication of Sarah Glassford‘s first monograph, Mobilizing Mercy: a History of the Canadian Red Cross, from McGill-Queen’s University Press. Dr. Glassford is a social historian of Canada, having received her PhD from York University in Toronto. 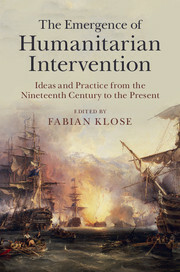 She is also a founding member of our Network and has previously blogged on Humanitarianism in the classroom. Sara Fieldston. Raising the World: Child Welfare in the American Century. Cambridge: Harvard University Press, 2015. . $39.95 (cloth), ISBN 978-0-674-36809-5. Sara Fieldston’s Raising the World: Child Welfare in the American Century helps to build the case, now made by many scholars, for considering foreign policy from the bottom up, wresting our conceptualization of international relations from the world of men-in-suits and dispersing it, as it should be, through various sectors of the population. It is also an important contribution to the historiography of childhood and child welfare, a component of international relations. These are not well-trod paths but they are not new territory either. Where Raising the World says something very new is in its suggestive, at times impressionistic, discussion of the links between the post-World War Two project of “Third World Development” and childhood.